train military in survival skills the world over. 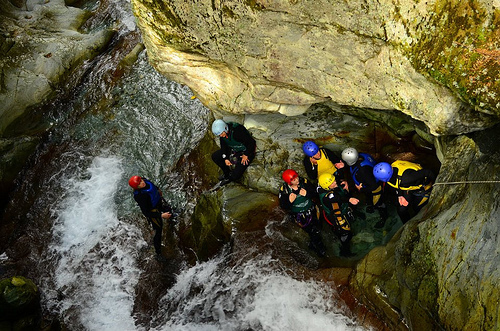 down water chutes, abseil down steep cliffs and zipline over the wide gorge. everything you need to successfully traverse the Twelve Mile Delta! Glenorchy, Lake Wakatipu and the surrounding National Park along the way). available, in one of Queenstown’s most beautiful locations.